Celebrating over 20 years in existence, the Volcano International Soccer Tournament seeks to continue the tradition of bringing together soccer, community, and fun for all ages. 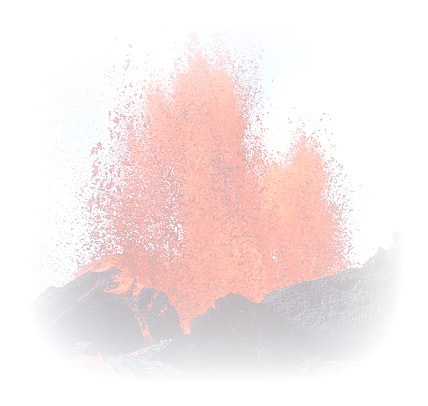 The Volcano International Soccer Tournament will be held July 12th, 2019 - July 14th, 2019 at the Hilo Bayfront Soccer Fields for boys and girls in divisions 10U, 12U, 14U, and a joint 16U/19U division. We invite you to join us for a weekend of fun, adventure, and soccer. To register for the Volcano International Soccer Tournament please follow the four steps below. a leading tournament management company, to better manage scores, standings, and communications during the event. Please click the TeamSnap link to create an account, register your team, download forms, and make a payment. 2) Next, download our Volcano International Soccer Tournament Information Packet. This packets contains informational forms for review and duplicates of the Team Application, Team Roster, Guest Roster, Referee and Youth Referee. 3) Complete and sign the Team Application, Team Roster, and Referee Information forms. If applicable, please also complete the Guest Player and Youth Referee forms. These forms can be found online during the TeamSnap registration process or in the tournament information packet.